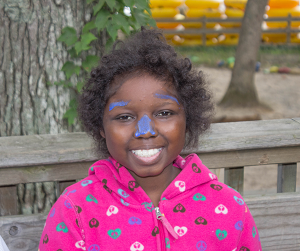 There's no better time to support camp than now! Giving Tuesday will take place on Tuesday, November 27th & we hope you will join us! If you can't wait until the 27th, we don't mind! 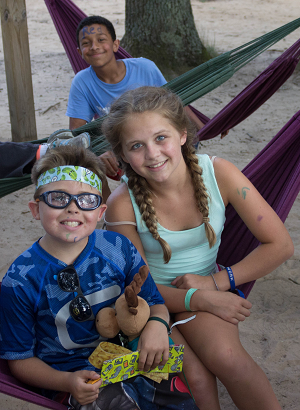 Make a generous donation today and join us in providing children with cancer and their siblings the opportunity to attend Special Days Camps. Your donation of any amount will go a long way towards ensuring 2019 will be one the kids won’t soon forget! 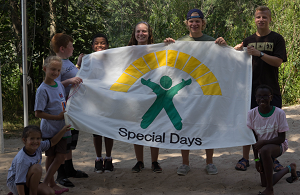 Special Days Camps needs your support now more than ever. The contributions you make today will help provide transportation to & from camp, meals, lodging, and friendships to last a lifetime.